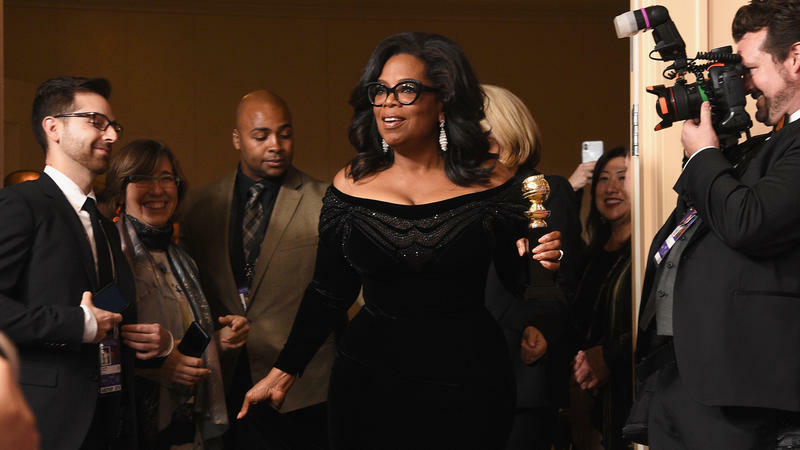 A fiery and impassioned speech by Oprah Winfrey at Sunday night's Golden Globes Awards has set the Internet abuzz with speculation and perhaps wishful thinking: Oprah for president in 2020? The book that created a rift between President Trump and his former campaign chief executive and adviser Steve Bannon hit the shelves Friday morning, ahead of the original Tuesday release date, despite the president's threat to block its publication. 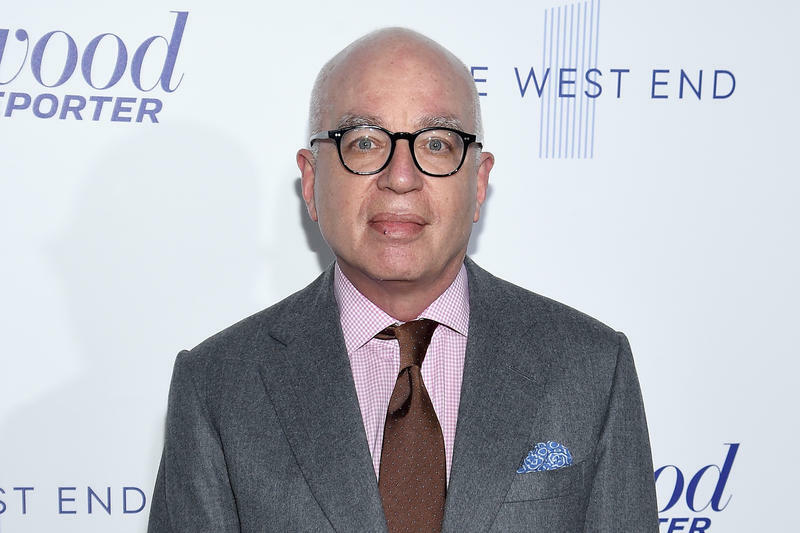 Michael Wolff, author of Fire and Fury: Inside The Trump White House, told NPR's Kelly McEvers that he "100 percent" stands behind his reporting, which the White House and some of the book's subjects have sharply criticized. Republicans in Congress are promising that their tax bill will create jobs. One place where we know it's going to create a lot of work is at the IRS. 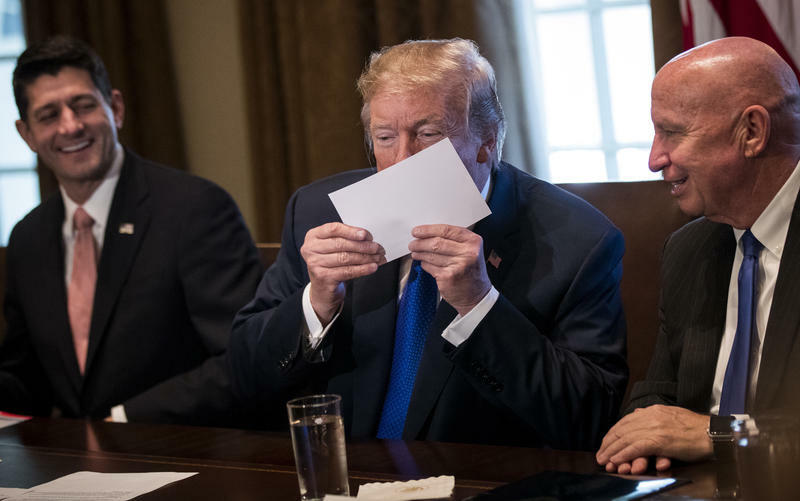 The Trump administration says it's already working with the IRS to update tax forms and withholding tables, promising that most taxpayers will notice a difference in their pay stubs by February. A viral video making the rounds Friday has one of President Trump's judicial nominees in an uncomfortable spotlight. 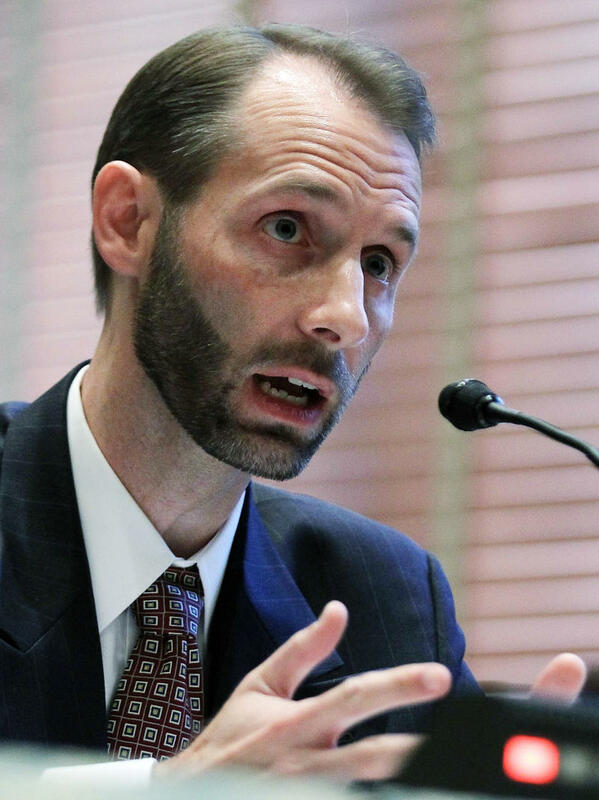 Matthew Petersen has been nominated for a judgeship on the U.S. District Court for the District of Columbia, one of the nation's most important federal courts. Petersen is now a member of the Federal Election Commission. 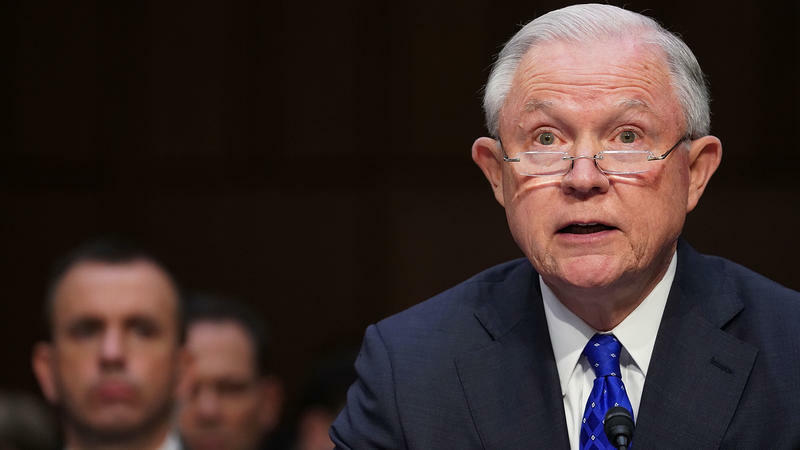 But his trouble began during Wednesday's confirmation hearing before the Senate Judiciary Committee when, among a panel of five nominees, he alone told Sen. John Kennedy, R-La., that he had never tried a case in court. 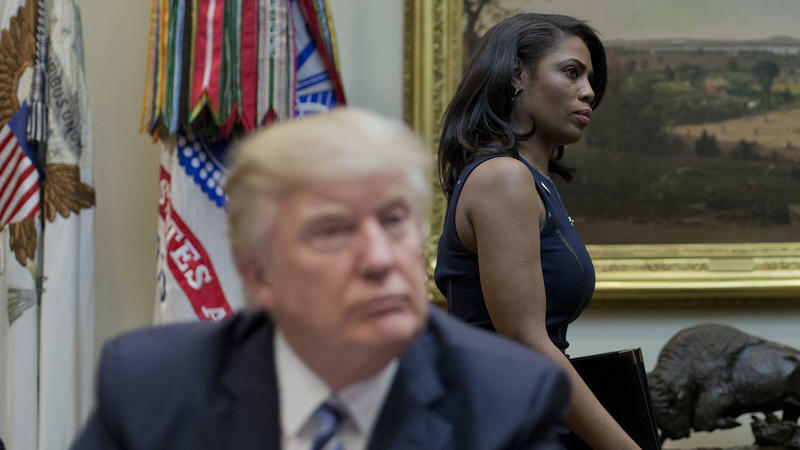 President Trump said thank you Wednesday evening to Omarosa Manigault Newman, the former Apprentice and Celebrity Apprentice contestant turned White House aide, who is stepping down from her post. "I wish you continued success," Trump posted on Twitter. 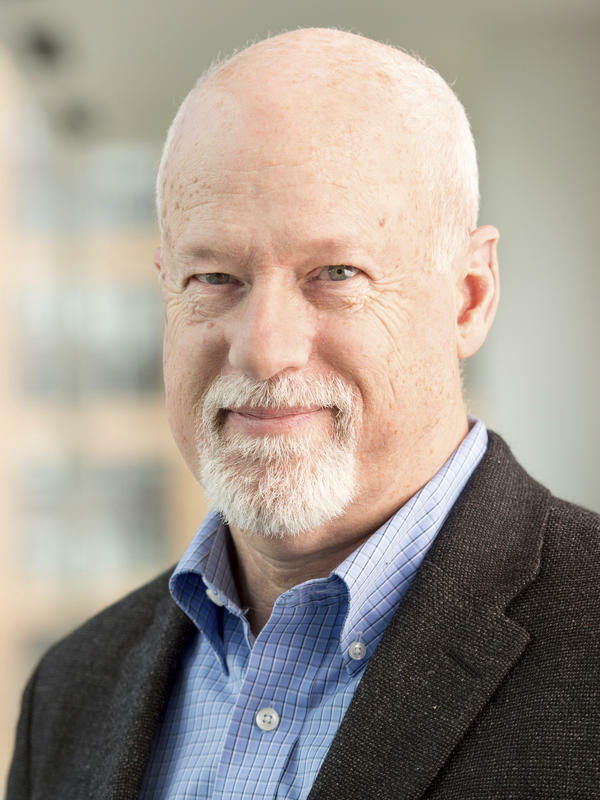 I'm Robert Siegel with All Tech Considered. 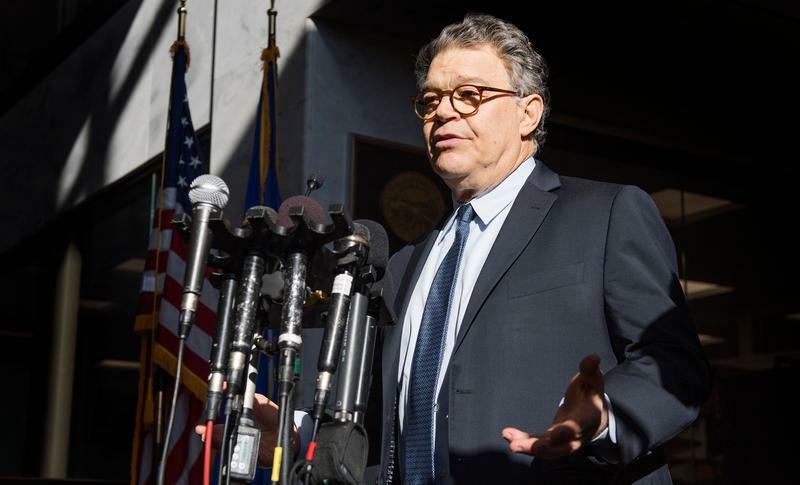 Sen. Al Franken, D-Minn., plans to announce his resignation on Thursday, a Democratic official tells Minnesota Public Radio. 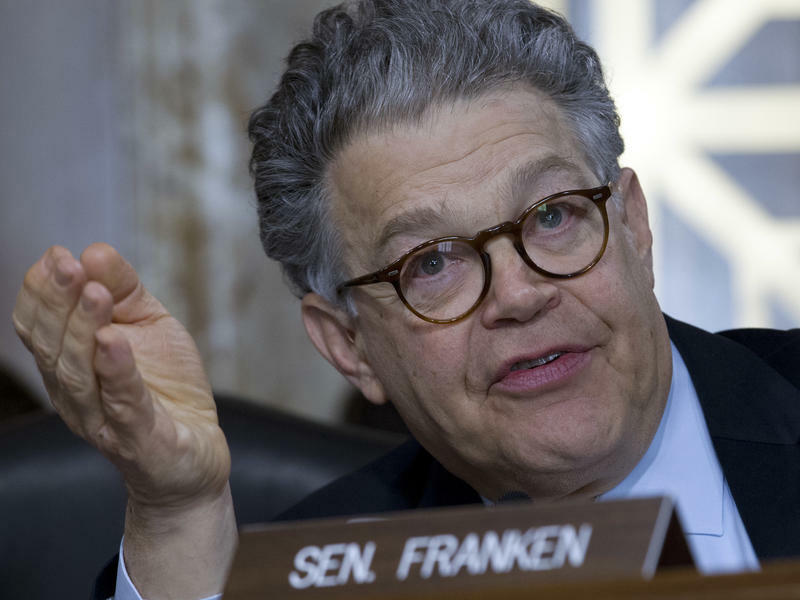 The official spoke to Franken and key aides, MPR News reports. 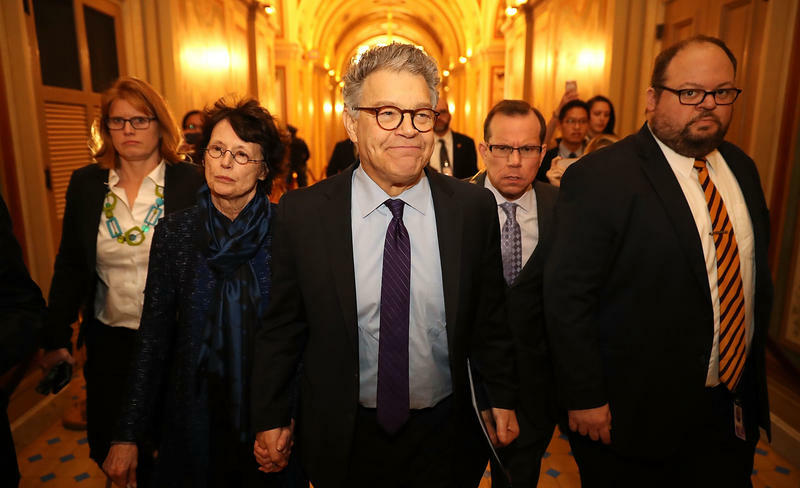 Franken's office, however, says that "no final decision has been made." 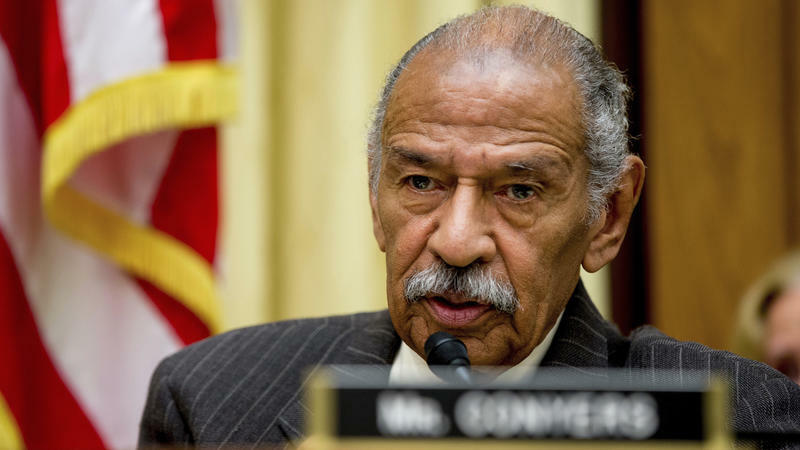 Rep. John Conyers, D-Mich., is coming under increasing pressure to step down, after a former aide made public her allegations of sexual harassment against the veteran congressman. 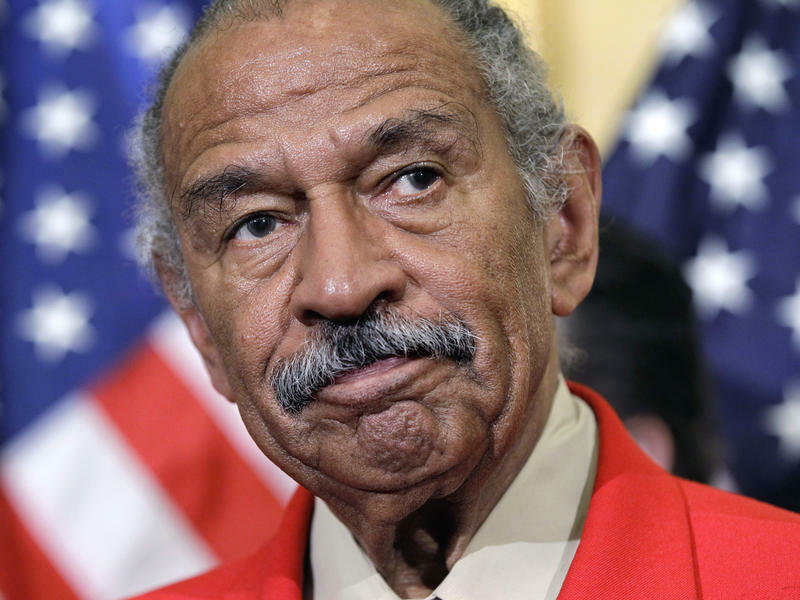 House Minority Leader Nancy Pelosi, D-Calif., called the allegations against Conyers "serious, disappointing and very credible" and said Conyers, the House's most senior member, "should resign." A planned White House meeting between President Trump and the bipartisan leaders of Congress turned out not to be bipartisan after all, after Democratic leaders suddenly pulled out of the Tuesday afternoon get-together. 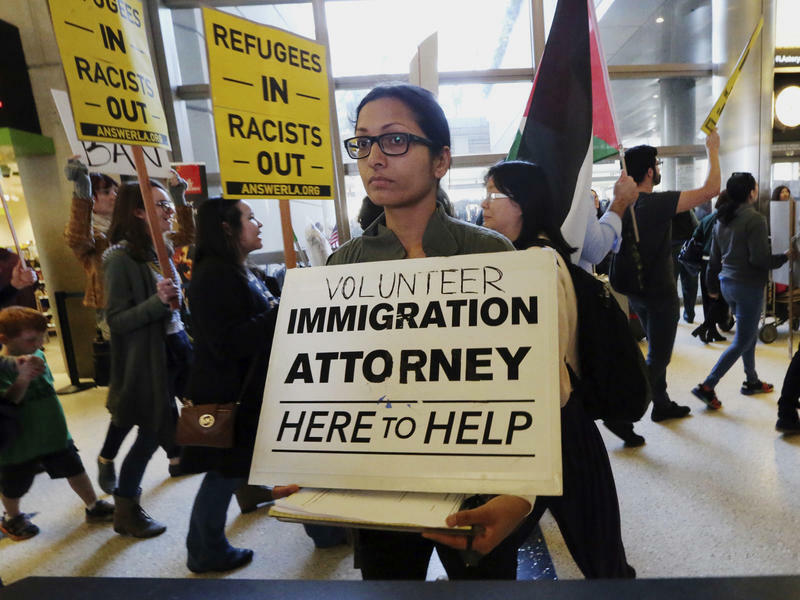 The Department of Homeland Security leadership is withholding an internal watchdog's report detailing the government's messy rollout of President Trump's travel ban, including the violation of two federal court orders. The executive order banning people from seven mostly Muslim nations from entering the U.S. was suddenly implemented on Jan. 27. The DHS inspector general found that the leaders of Customs and Border Protection, the agency charged with implementing the order, "had virtually no warning" the order was to be issued or of its scope and was "caught by surprise." 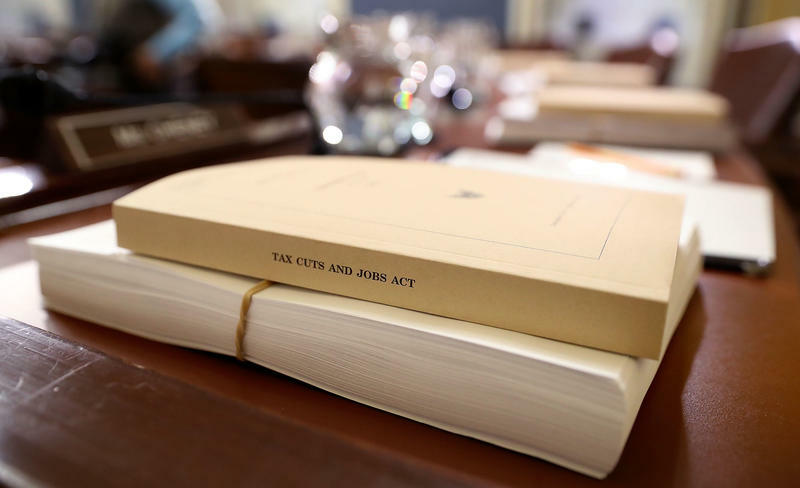 The House has narrowly approved a $1.4 trillion tax overhaul, clearing the first major hurdle in Republican attempts to cut taxes and rewrite the tax code. The vote was almost along party lines, with no Democrats voting in support of the bill and some GOP defections over provisions in the measure that would eliminate important tax deductions taken by constituents in some high tax states. 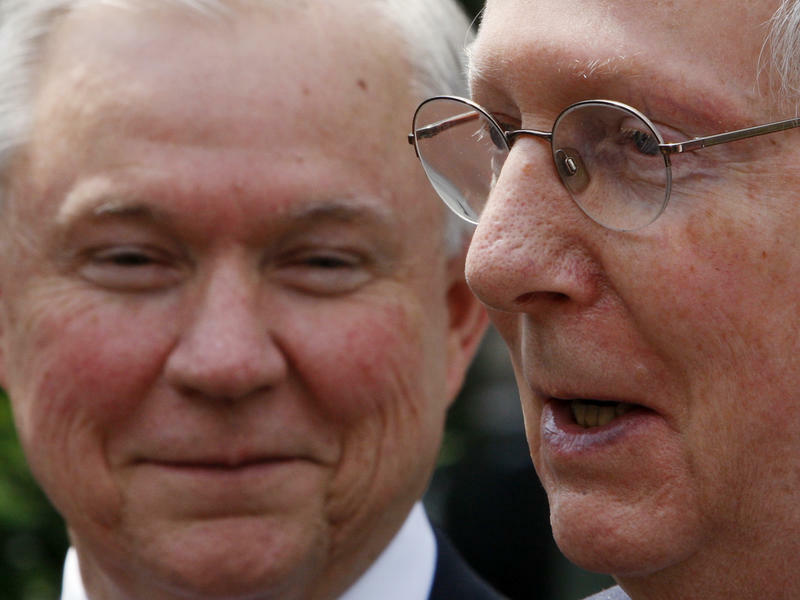 Senate Majority Leader Mitch McConnell is getting more specific about what he sees as perhaps the best, if impractical, option for preventing an Alabama Senate seat from falling into the hands of GOP nominee Roy Moore or a Democrat. 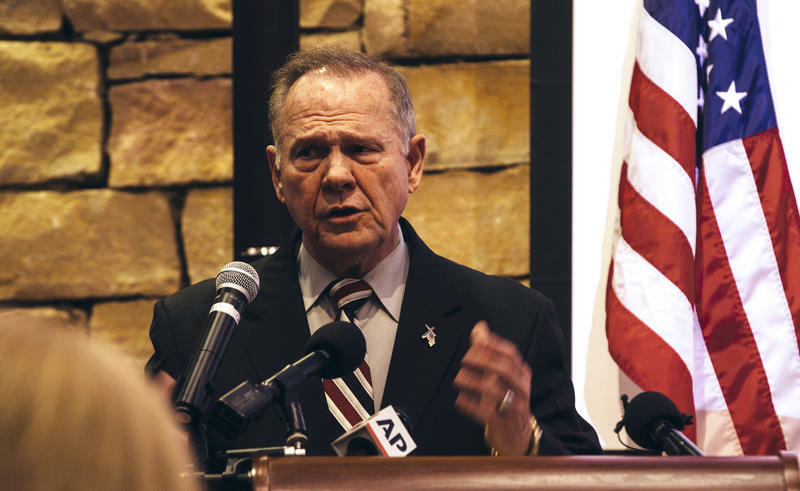 Meanwhile, the Republican National Committee has pulled its financial support from Moore's campaign. 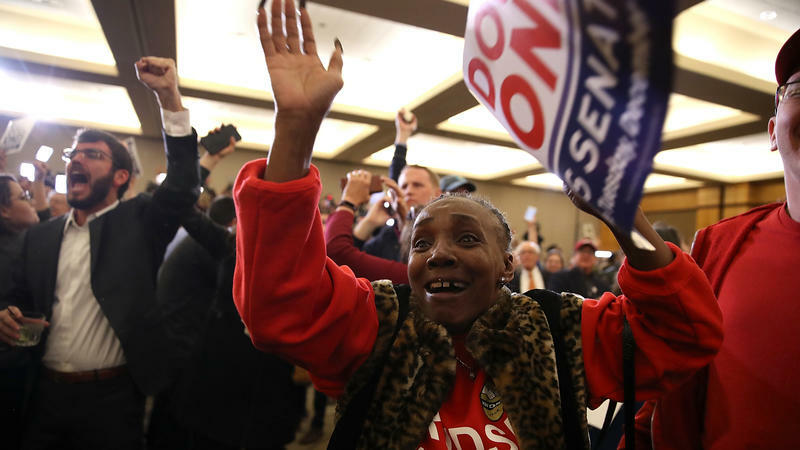 Tuesday's election not only brought Democratic wins in high-profile gubernatorial races in Virginia and New Jersey, but it also saw historic victories for women, minority and LGBTQ candidates in down-ballot races nationwide. House Republicans selling their new tax plan have a great sales pitch: It will simplify taxes so much you'll be able to file your return on a postcard! 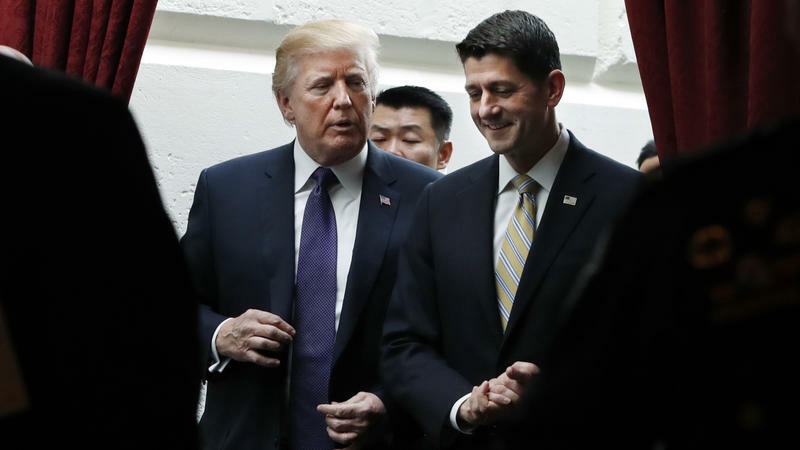 GOP leaders brandished just such a prop in their rollout of the overhaul Thursday and gave a couple to President Trump at their meeting with him at the White House. After NYC Attack, Trump Takes Aim At Visa Program That Allowed Suspect Into U.S. 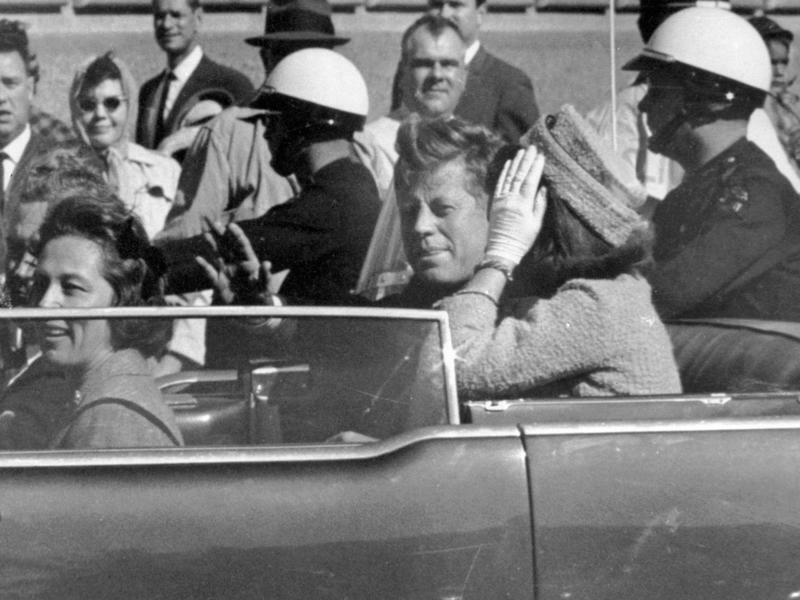 The National Archives has published more than 2,800 records related to the assassination of former President John F. Kennedy. Journalists and history aficionados are digging through the files to see what — if any — new information can be gleaned. Earlier Thursday, President Trump had issued a memo to executive agencies ordering the release of the records. On a scale of 1 to 10, President Trump said Thursday that his administration deserves a "10" for its response to the devastation caused on Puerto Rico by Hurricane Maria. 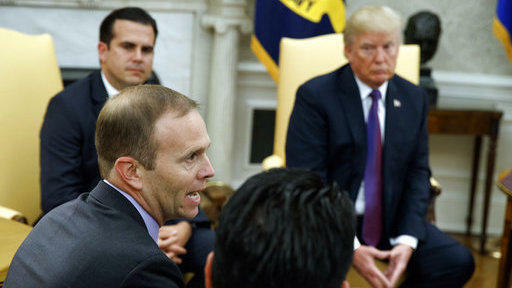 Trump spoke after his meeting in the Oval Office with the U.S. territory's governor, Ricardo Rossello, who — when asked by Trump "did we do a great job?" — said, "You responded immediately, sir." Few of us would want the love letters we wrote to our sweethearts at age 21 released to the public. But when you've been president everything in the past is ripe for perusal by historians, researchers and journalists. 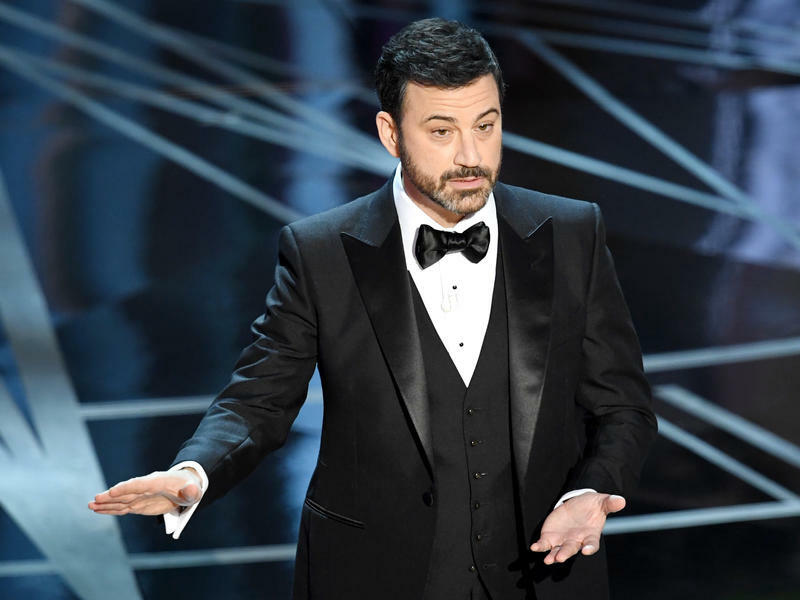 And so it is with the love letters of former President Barack Obama — excerpts of which have been released by Emory University's Stuart A. Rose Manuscript, Archives and Rare Book Library, where the letters a young Obama wrote to then-girlfriend Alexandra McNear are now part of the collection. The U.S. government has any number of ways to get out its messages - press releases, news conferences, social media. 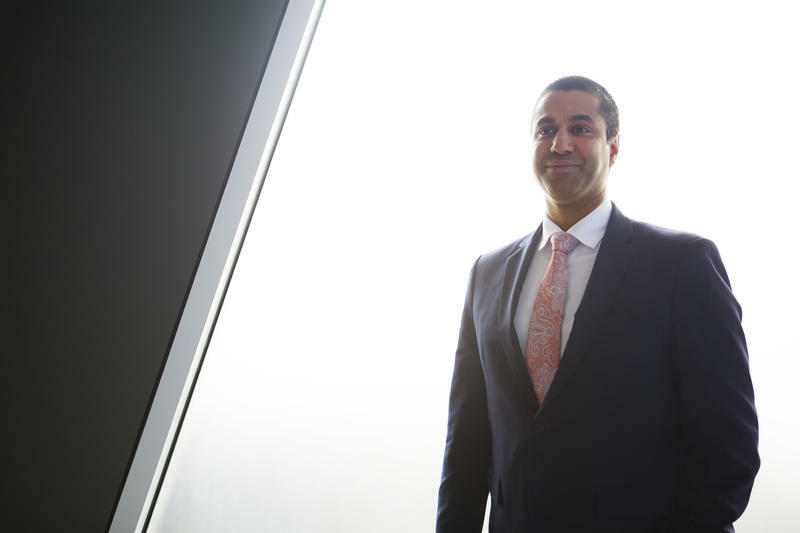 Now, some federal agencies are trying out podcasts. NPR's Brian Naylor reports.